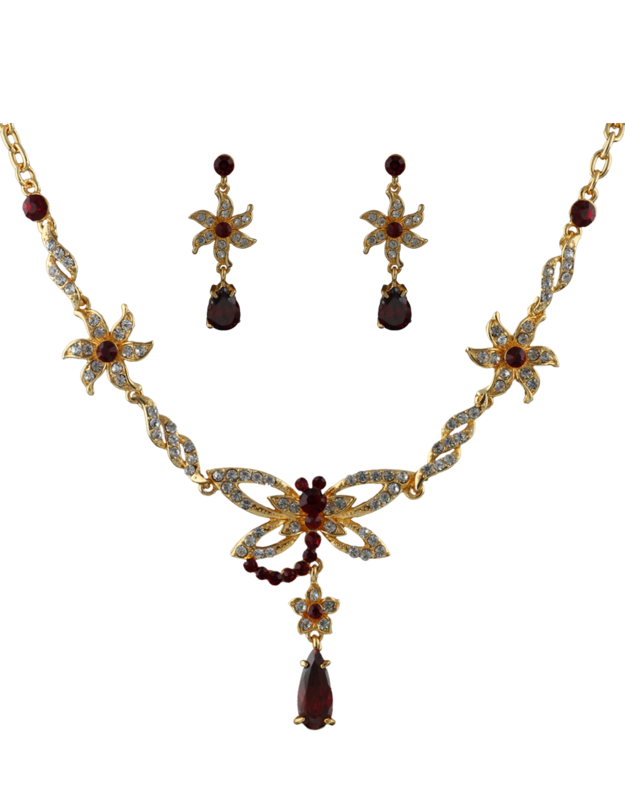 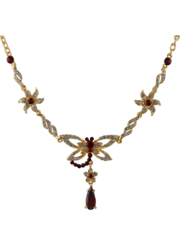 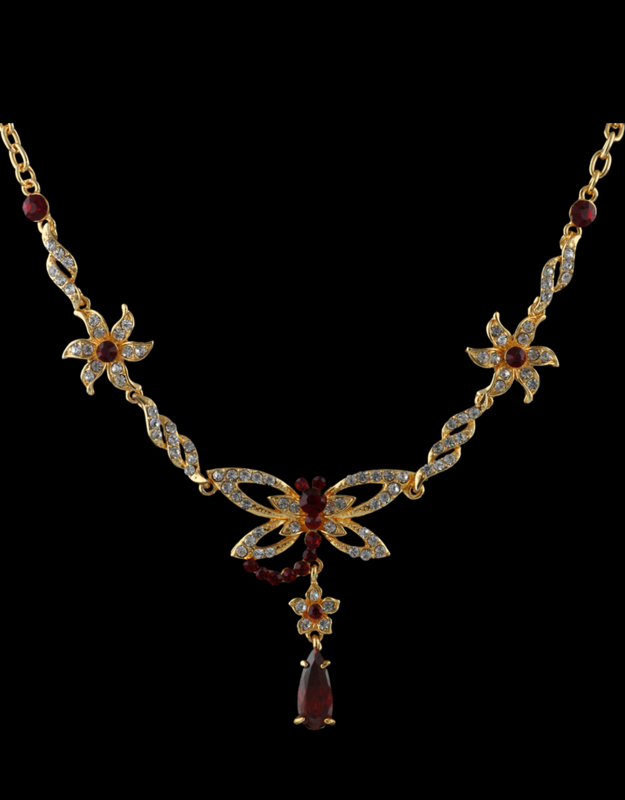 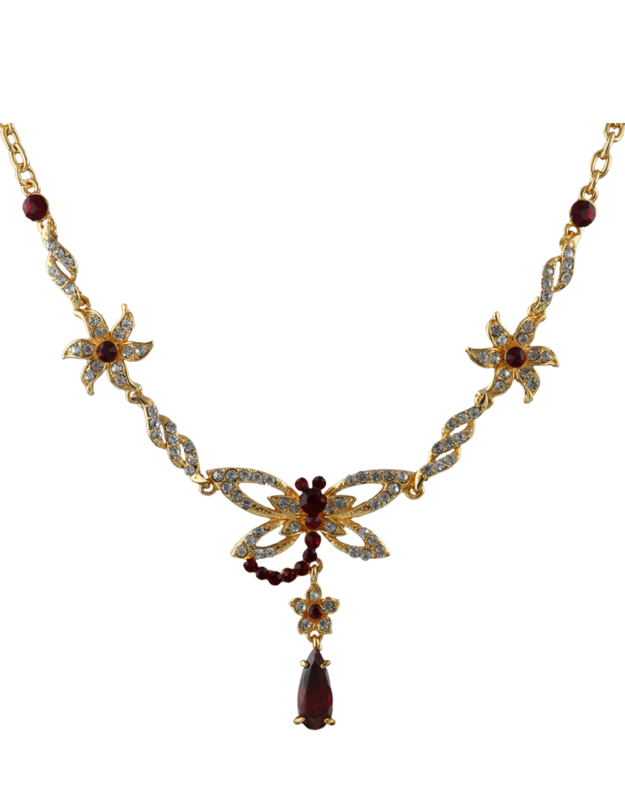 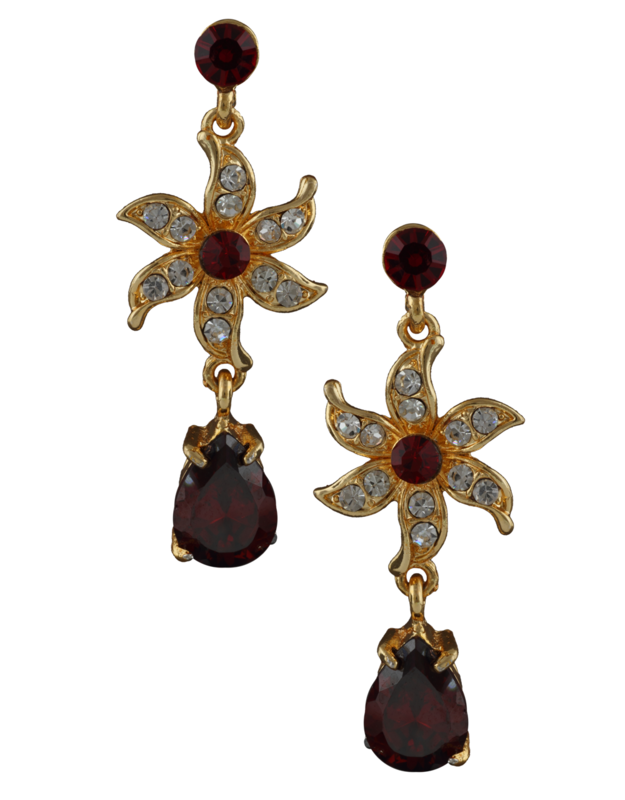 Enhance your pretty appearance wearing this maroon colored necklace set from the house of Anuradha Art Jewellery. 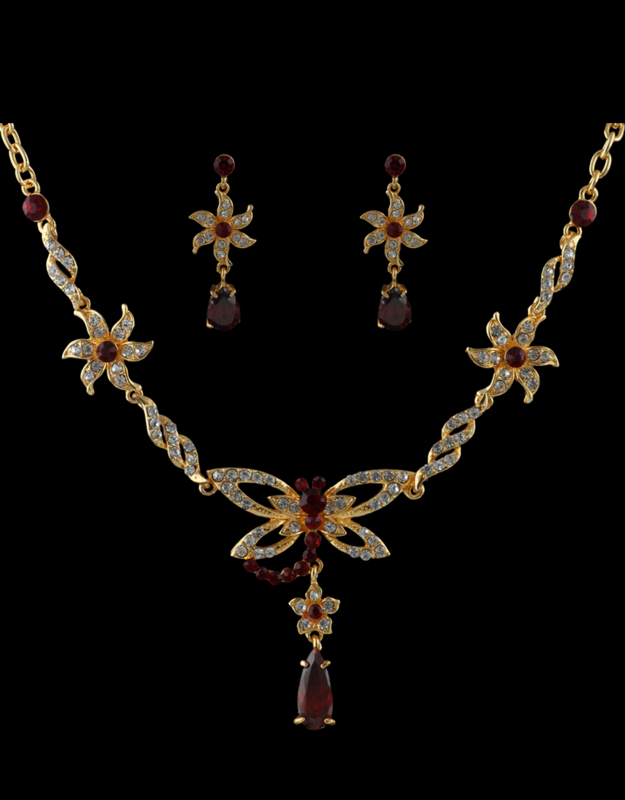 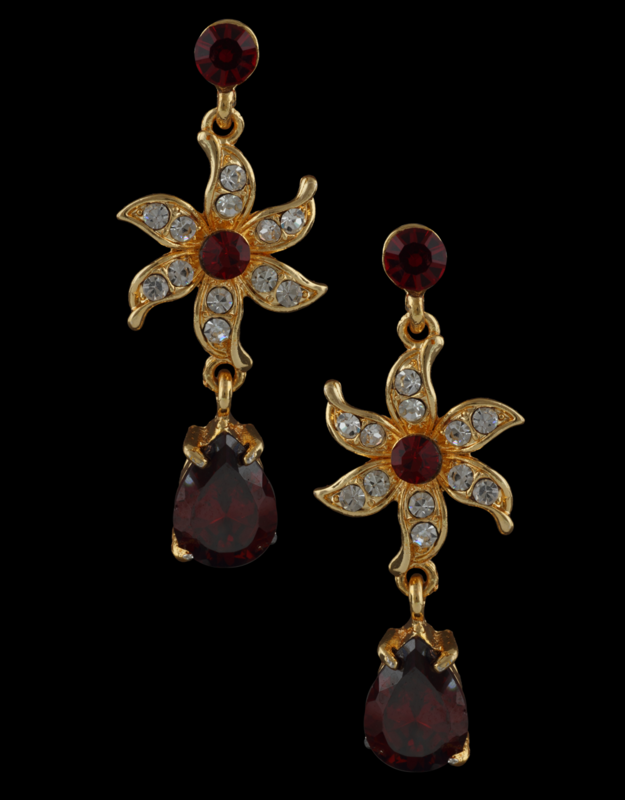 This set is perfectly studded with stunning stones & crafted from Korean metal. It will go well with matching western outfits. 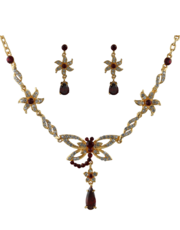 This set is rust-resistant & will last for years to come.